When you are missing a tooth and need support, make a call to our office. We're ready to restore your smile. You will be treated by some of the best experts in Northridge. We make the highest quality of dental care available when you need it the most. Save your smile for years to come, you can schedule an appointment with us online or by telephone. 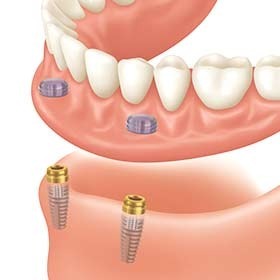 If you lose a tooth, we are constantly ready to be your dental implants partner. 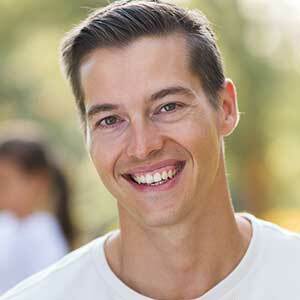 Restoring a missing tooth early is important to your dental health. Avoid future complications by getting treatment on time. 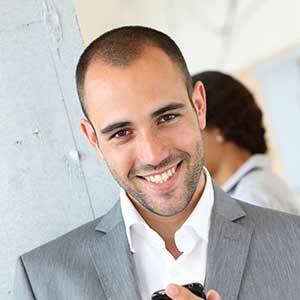 Responsive and prompt attention to your dental concerns. A professional, caring, and experienced dental care team. Taking care of your smile in the most comfortable manner. 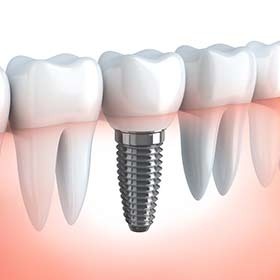 The best dental implants care in your area when you need it most. Our doctor and team perform multiple treatments that correct broken or missing teeth, including world class dental implants. Our treatment plan is designed to be as accommodating and comfortable as possible. Visit us to treat any problem and we will commit to delivering the most pleasant experience. Our post-op care team helps you treat any swelling that results from an emergency procedure, physical damage, or infection. 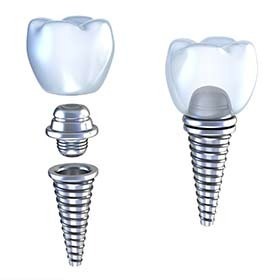 A broken or missing tooth can affect more than just the appearance of your smile, restore healthy teeth with durable and effective dental implants. An accident or injury can result in missing teeth that affects your health and confidence, let our team help you through personalized treatment plan. We welcome taking care of our patient's dental concerns. Our successes in replacing missing teeth stem from our dedication to preserving healthy smiles for each of our patients. I lost all enthusiasm in my smile after having a tooth knocked out. Thankfully, the number I called was Dr. Razi’s office and I was very fortunate to reach him before any other doctor. He sat me in his chair and thoroughly explained my situation and what he was going to do. I was left with no questions, he truly knew how to educate his patients. 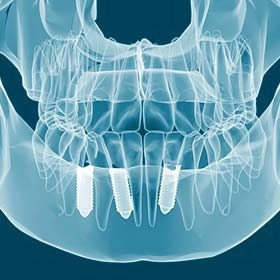 The dental implant I received truly remade my smile and within months the confidence had returned! Dr. Razi has been an exceptional doctor to work with. I go to him for serious treatments and regular cleanings. My first treatment with him was for dental implants after I lost one of my teeth. He made the process as comfortable as ever and delivered a resounding result. My new smile is full of life now thanks to him! I have just completed my follow-up visit with Dr. Razi and have had a phenomenal experience with him thus far. My teeth are making me confident again thanks to his work and his amazing team! 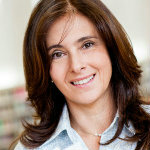 Dr. Razi is a kind and friendly dental expert. Call today and schedule an appointment! 15501 San Fernando Mission Blvd.